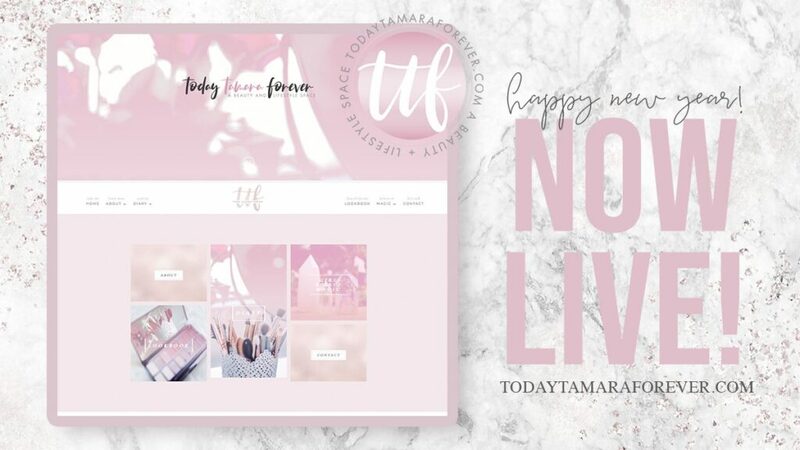 Hello, beauty babes and welcome to my beauty and lifestyle space, Today Tamara Forever! 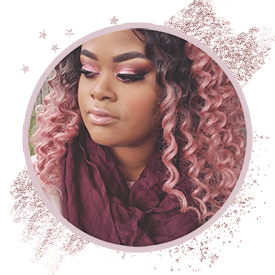 I am so excited to get back into blogging, connect with new and old makeup enthusiasts (like myself) and just generally keeping a journal of all my rants and raves of life. Thank you for reading and being a part of my adventure. Life: wedding planning, marriage, relationships, etc. …and everything in between. I hope you enjoy perusing my diary and get inspired! I honestly love the concept you’ve chosen for your blog, diaries and all! It will be so fresh to read a diary-type blog, even though I feel like that’s where blogging started, it has drifted a bit from it! Thank you, Sophie! On some level, I think I am still stuck in the “old days” of blogging, as I am just trying to get back into the swing of it. So much has changed over the years and a lot of blogs are more like extended television ads. I hope to bring a bit of authenticity and show more of myself with my diary concept. I used to LOVE reading about people’s lives and experiences. I just hope for all bloggers, there is a happy medium for that and making money doing what you love. For me, I just want to make new friends 🙂 Thank you for visiting!